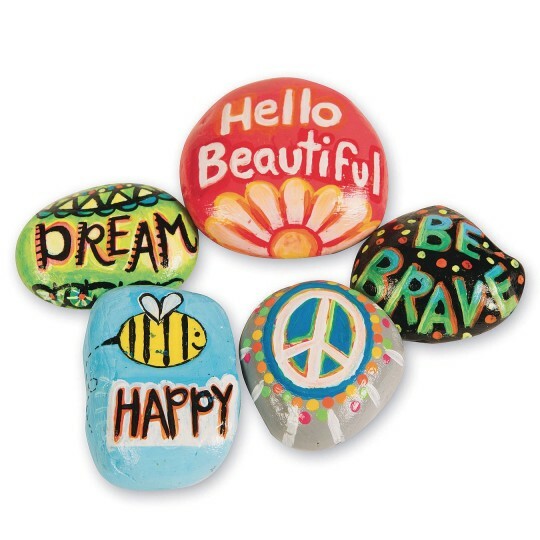 Get in on the rock-painting craze! Get in on the rock-painting craze! 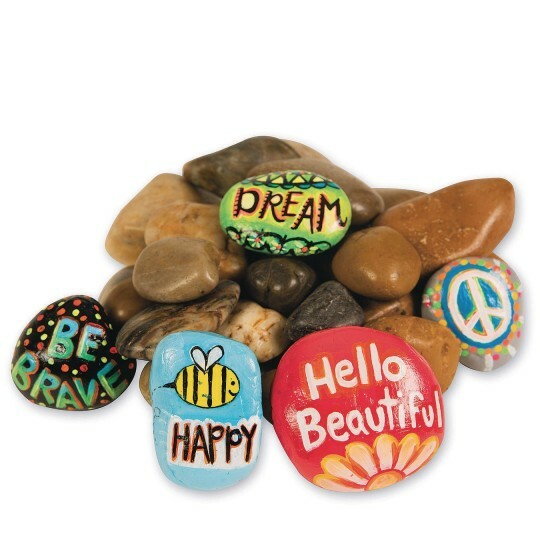 Perfect for creating Kindness Rocks! Also, add to vases, fairy gardens, terrariums, and much more! Decorate with acrylic paints and permanent markers. 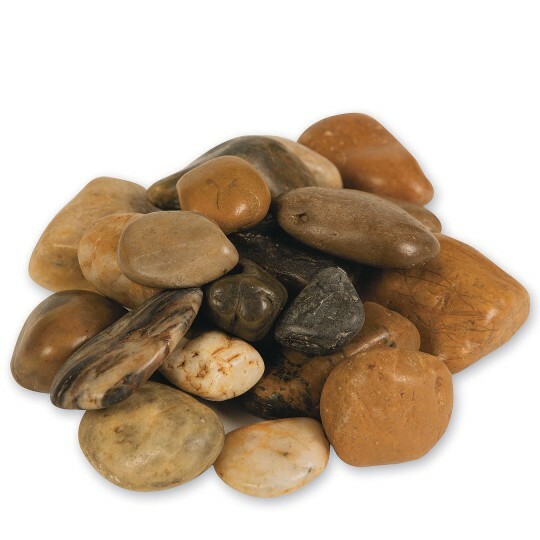 Decorative River Rocks have a polished finish and rocks will vary in shape, size, and color.